Please note that this current website does not have a shopping cart. 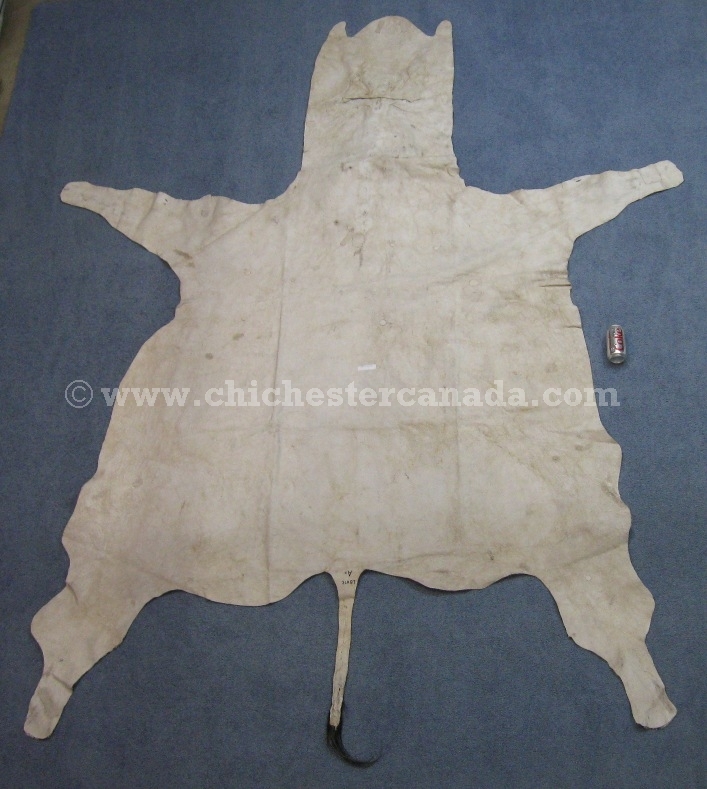 To buy our Zebra Skins online, please go to our e-commerce website at NaturalExotics.ca. 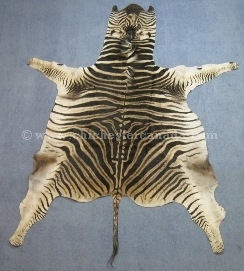 We only offer Burchell's zebras trophy grade at this time. Burchell's zebras are not endangered and are quite common in the wild. There are more than 240,000 animals living in the wild today. 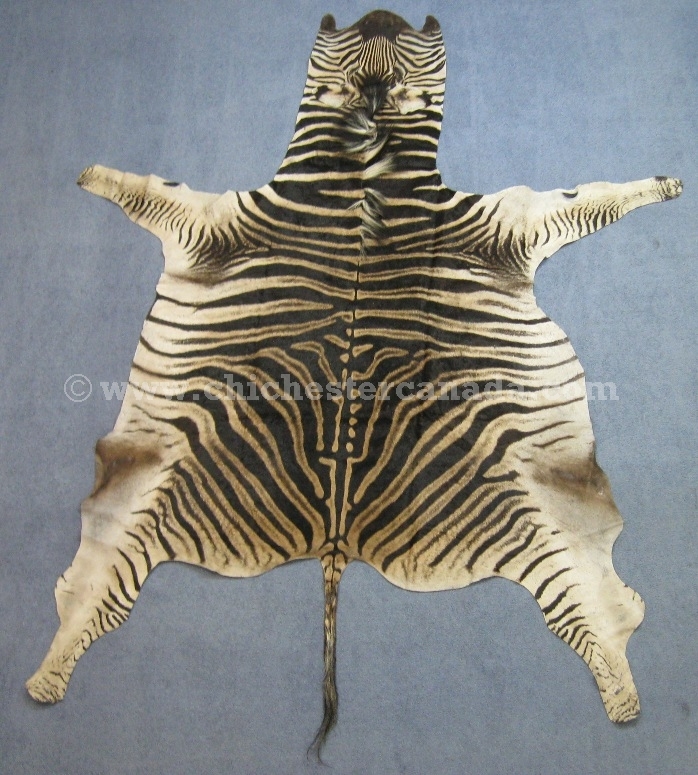 Burchell's zebras are not endangered and are not subject to CITES controls.